From the moment Alex Pirvu stepped on stage the judges knew there were in for a treat. 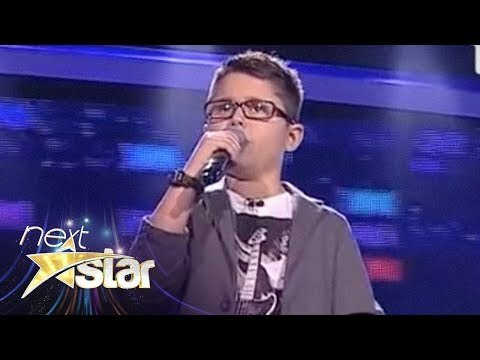 10-year-old Alex appeared on “Next Star” and seemed nervous at first but once he opened his mouth, the judges could not believe what they were hearing. His cover rendition of Queen’s “Show Must Go On,” left one of the judges in tears. The judges were stunned at the 10-year-olds deep voice leaving one of the judges in disbelief.